Florida State and Tailgate Guys have teamed up to offer turn-key, hassle-free tailgating for FSU football fans! 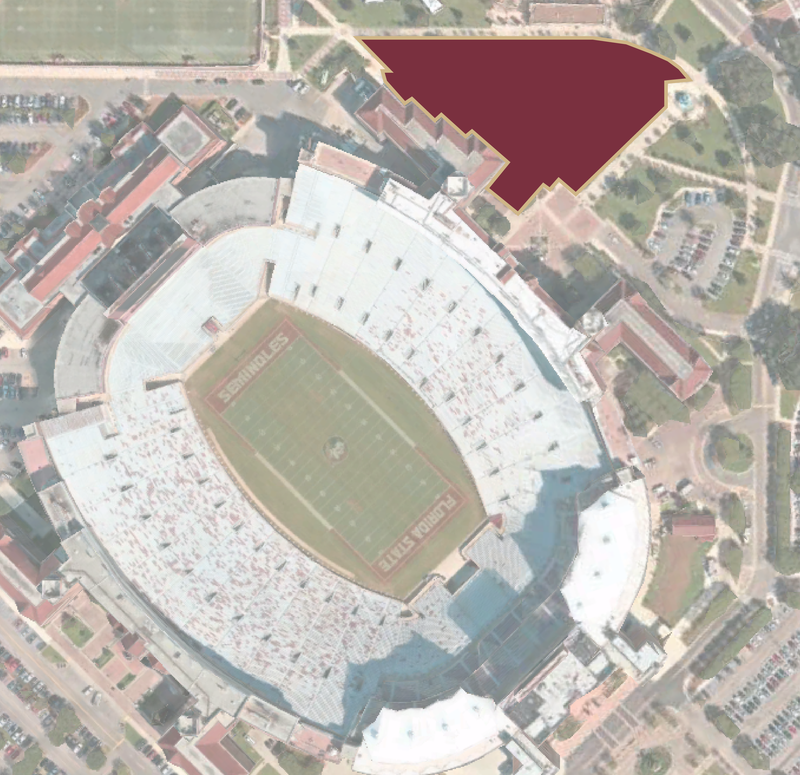 All tailgates are located steps away from Doak Campbell Stadium and offer a variety of package offerings to accommodate all groups. Come visit us this fall! Our mission with Tailgate Guys is to provide a superior service to the game-day fan, our partners and the communities in which we live and work. We have continued to meet our mission through precise attention to detail, a passion for guest service, innovative branding, and consistent operational execution. Reserve your package online or contact us directly by clicking on the button below. If reserving online, simply click the box to accept terms, and then follow the checkout prompts in your cart. Once you finalize your reservation, we’ll reach out to confirm all the details and help answer any questions. Tailgate Guys partners with local caterers to offer a wide range of quality catering options. Please check back closer to the 2019 season for additional information on partners, menus, and online ordering.